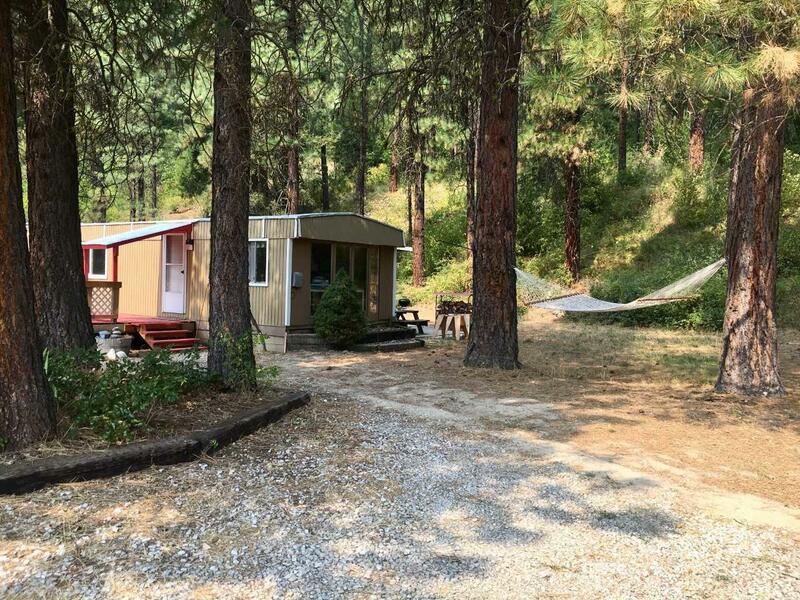 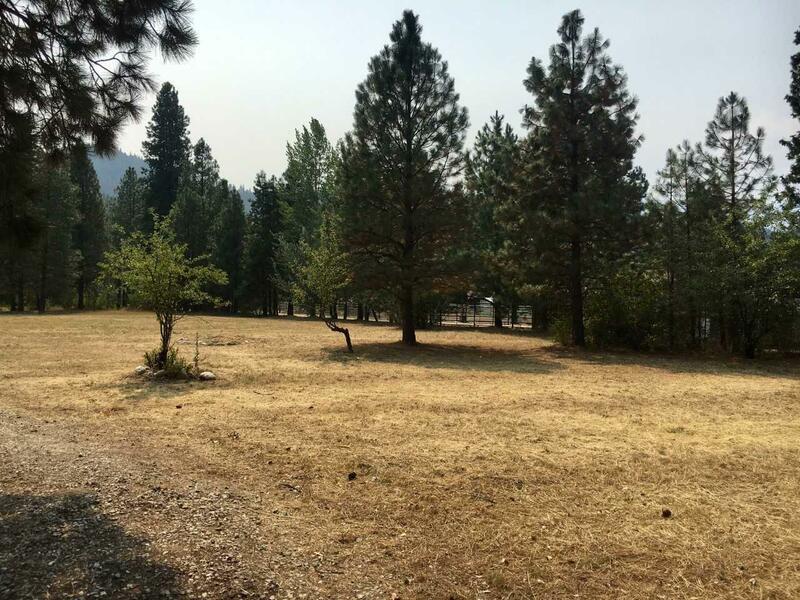 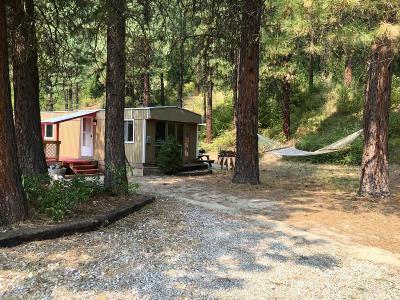 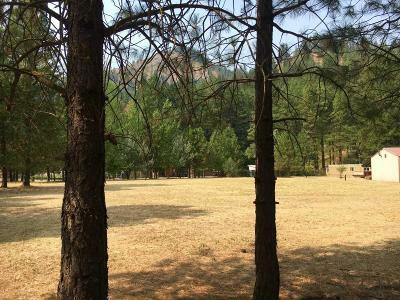 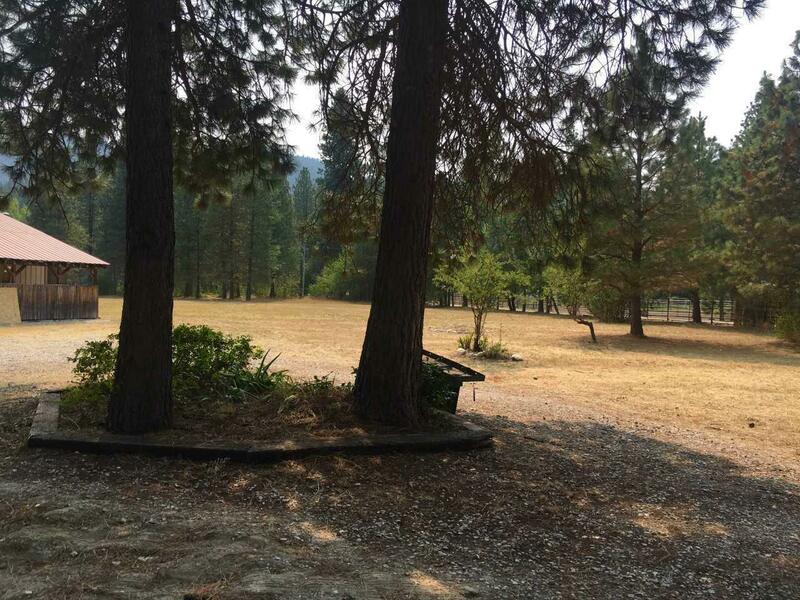 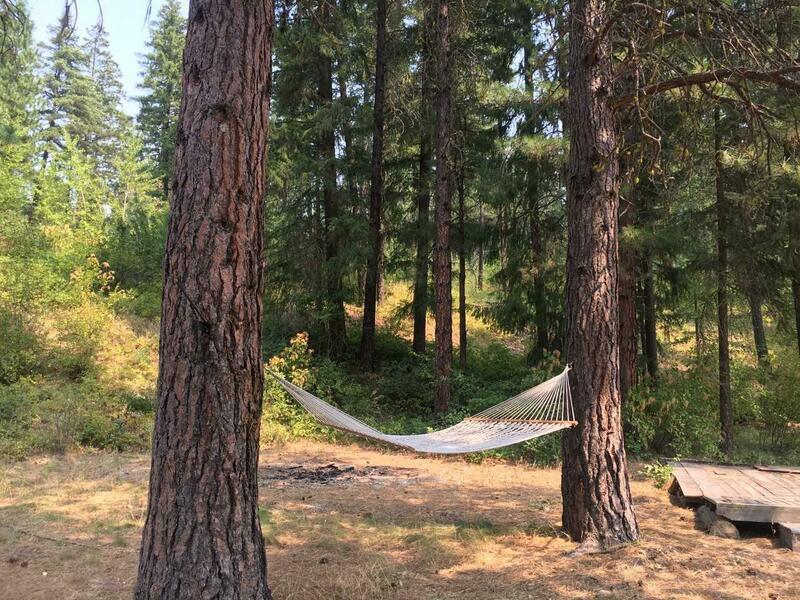 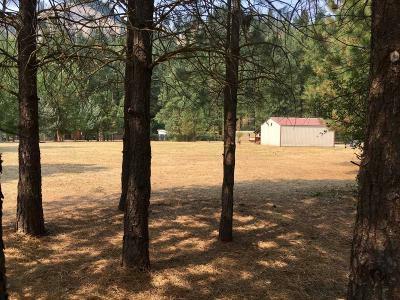 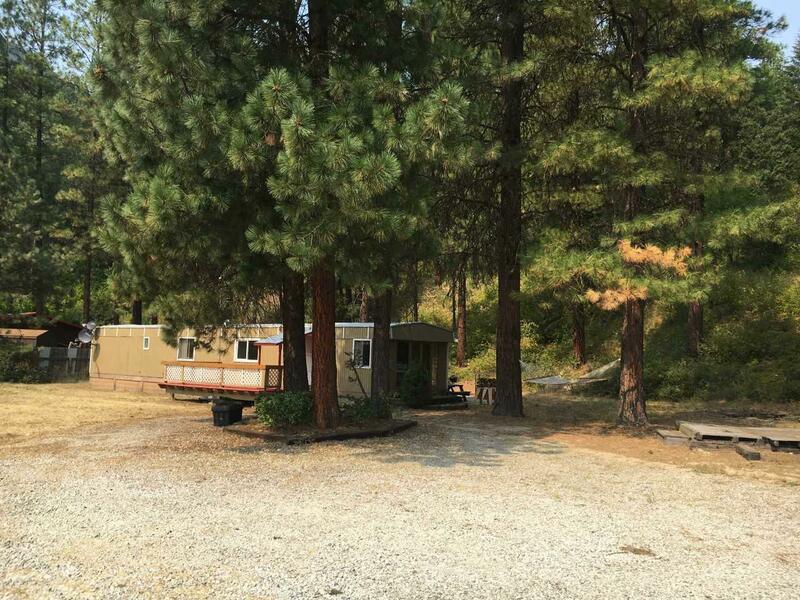 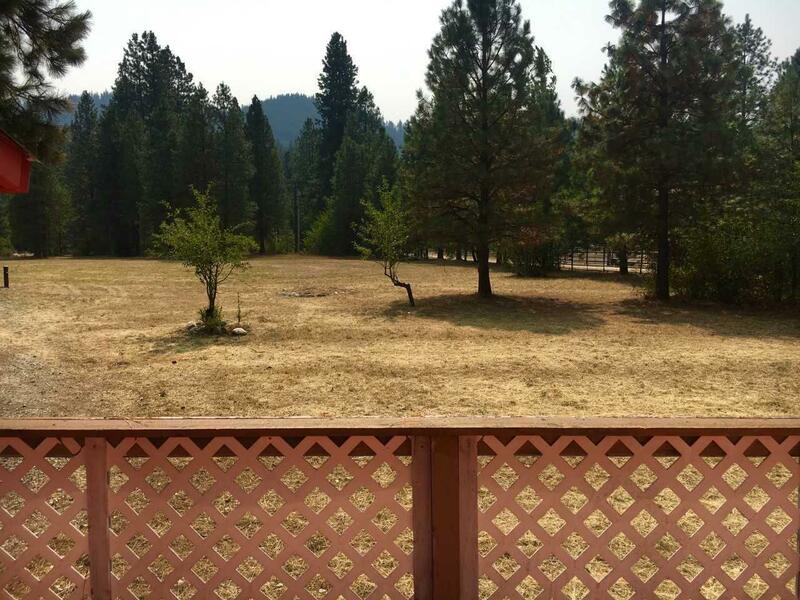 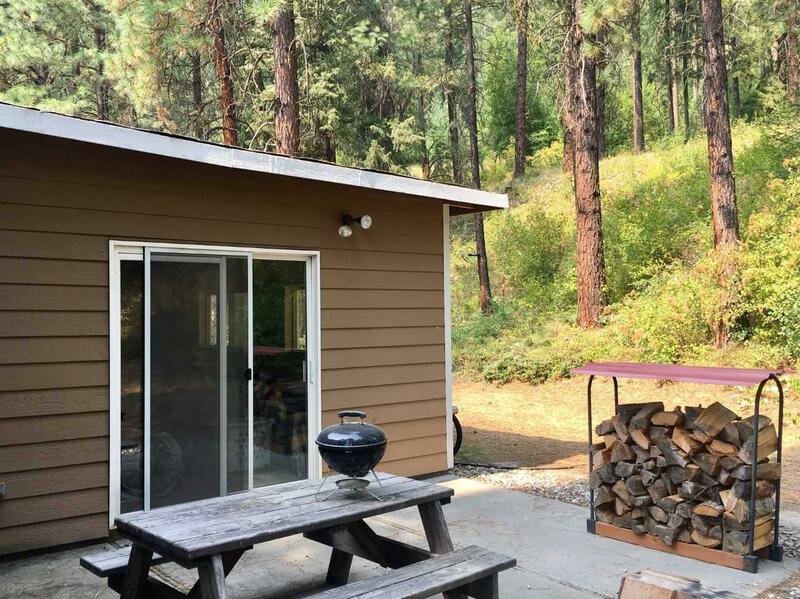 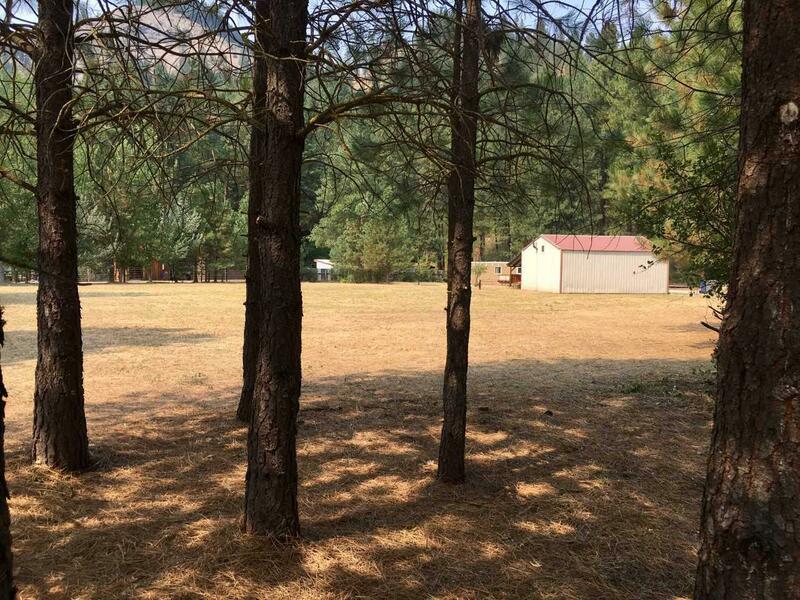 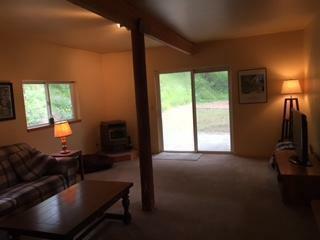 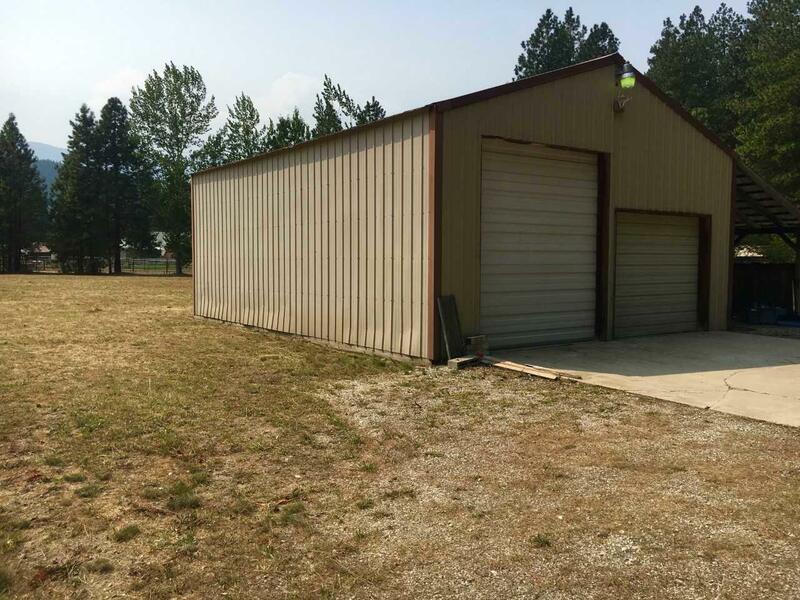 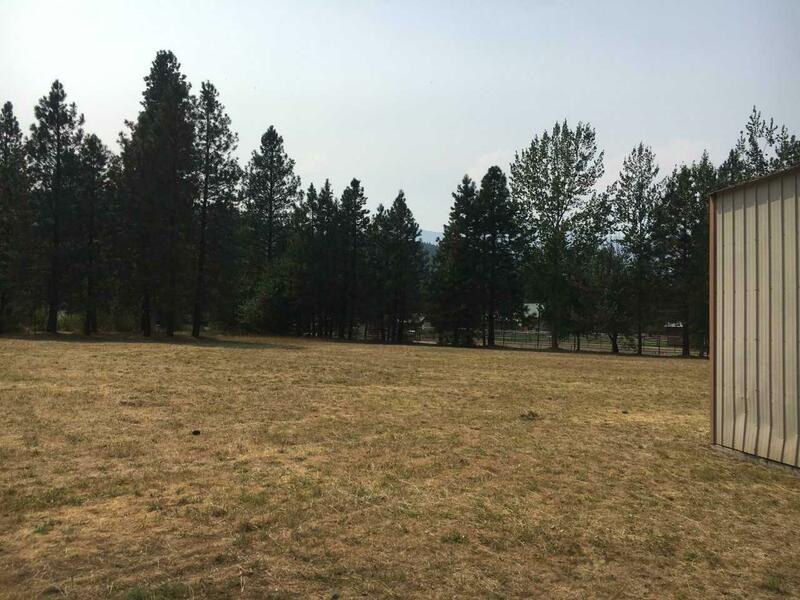 Glamping possibilities and other investment potential on this beautiful, flat, 2 acre parcel with a home, shop, and Wenatchee river access! 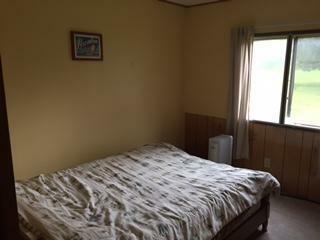 At the end of a very quiet road, with the river across the street, you will find this park like setting on 2 level acres. 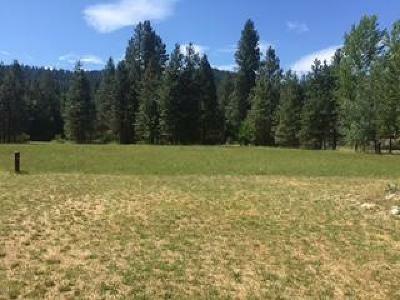 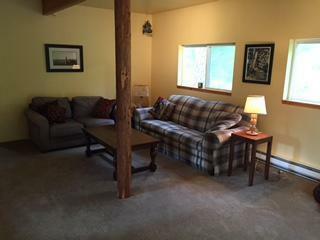 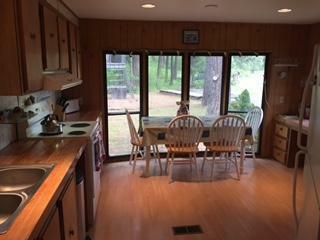 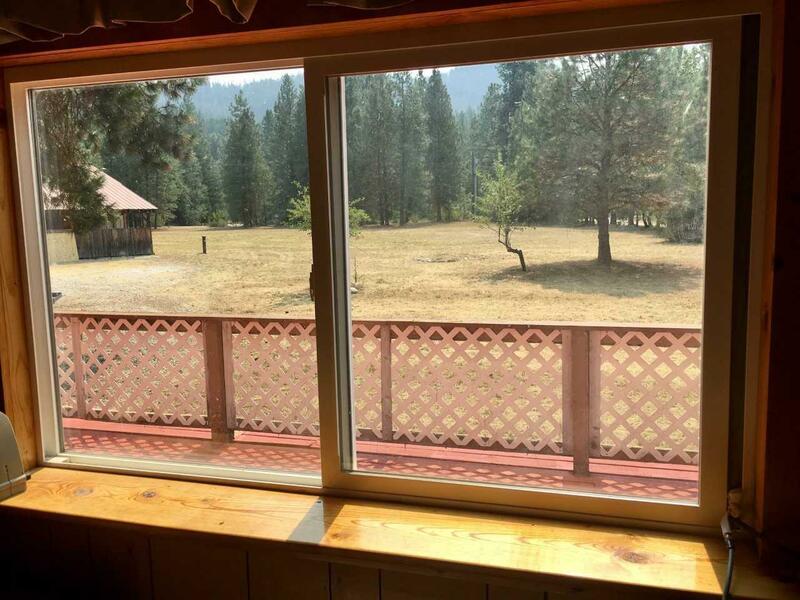 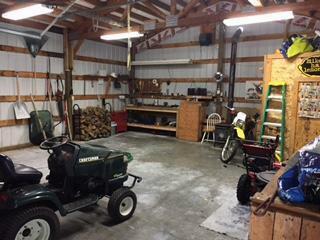 The home overlooks your very own gorgeous meadow on this well maintained and updated home.The big bonus is the large shop that is perfect for all your recreational toy storage for anything your heart desires, with all 4 seasons of outside fun!